A holiday trip to Australia or the South Seas is perfect for exploring Australia by rental car. Whether Polynesia, Micronesia or Melanesia - on the northeastern islands of the South Seas, you will find rental cars at airports and metropolises on all major islands such as Fiji, Bora Bora or Papua New Guinea. In Australia you can also choose from a wide range of car models and types in cities such as Sydney, Melbourne and Perth. 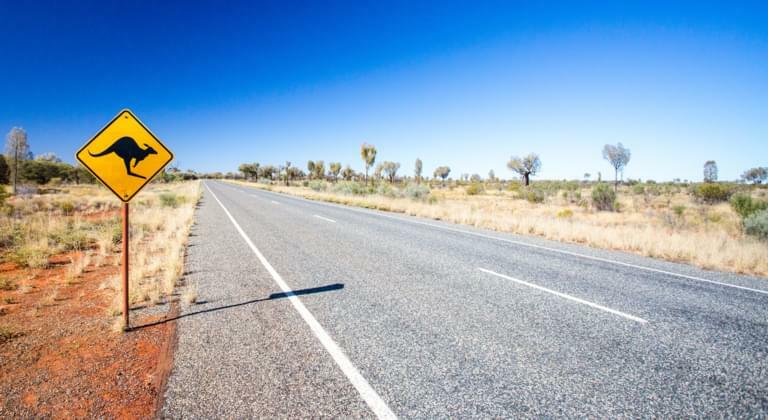 The smallest continent on earth, also known as the "Down Under", invites you to long journeys through the Australian Outback with its fascinating landscape. With your own rental car you have the opportunity to explore the diverse flora and fauna on your own. 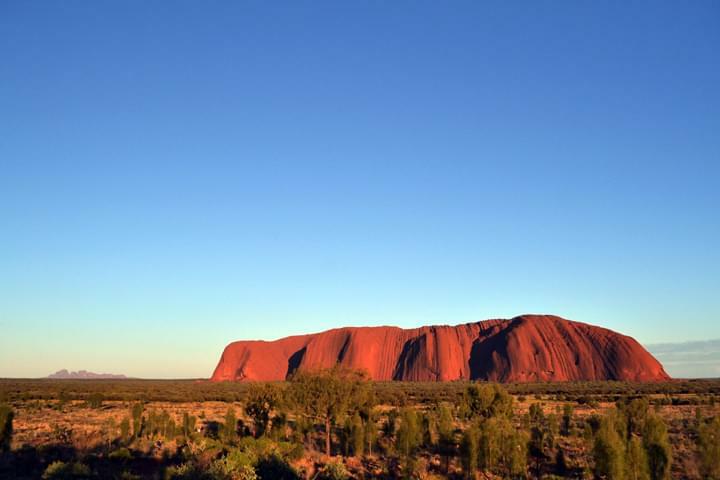 In addition to desert areas, the Australian continent also offers untouched rainforest and numerous national parks, such as the Uluru-Kata-Tjuta National Park with the famous Ayers Rock. For those who prefer to experience exciting city trips, we recommend exploring the vibrant metropolises around Brisbane, Canberra and Sydney with the world-famous Opera House. Paradisiacal regions also await travellers on the islands around Australia. The South Seas include countless small and large islands. Tropical landscapes, fantastic beaches and an exotic flora and fauna offer, for example, the Cook Islands and the Fiji Islands. In New Zealand, travelers can look forward to a varied landscape of mountains, fjords, lakes and national parks. The city of Auckland also has a special spectacle to offer with countless sailboats on the coast of New Zealand and is definitely worth a stop by car. 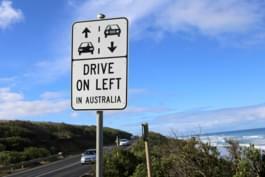 In Australia and on some South Sea islands there is left-hand traffic. Therefore, make sure that the steering wheel is located on the right side of the rental car and that the gearshift has to be operated with the left hand. If you have any doubts about this, it is best to rent a vehicle with automatic transmission. Also carry an international driver's license with you to avoid hiring or traffic control problems. For a route that leads through the Australian outback, a 4x4 or all-wheel drive rental car is also recommended.